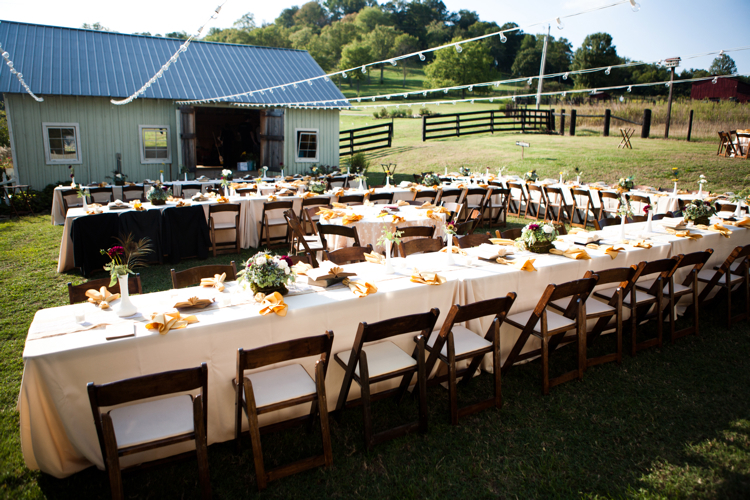 Posted in: Nashville Wedding Venues, Vendors We Love. 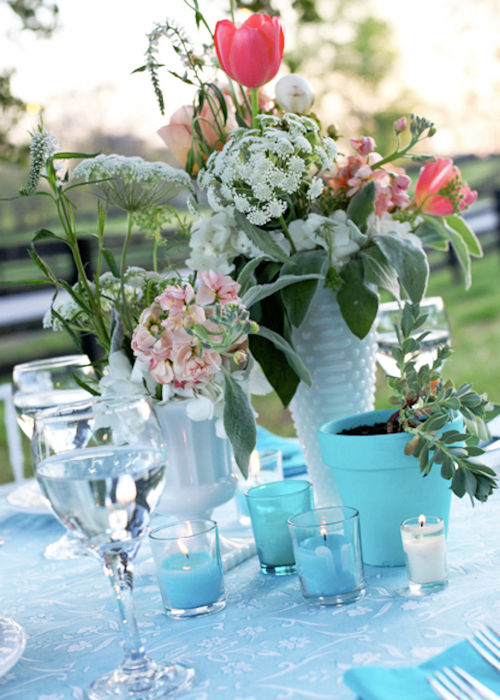 Tagged: Caprice Palmer, Enchanted Florist, Nashville Weddings, Southall Eden, Sweet Farm Weddings. Hope everyone in enjoying a fabulous (and short!) week following Labor Day. We are super excited to share another installment of Nashville wedding vendors we love on the blog today… Southall Eden! 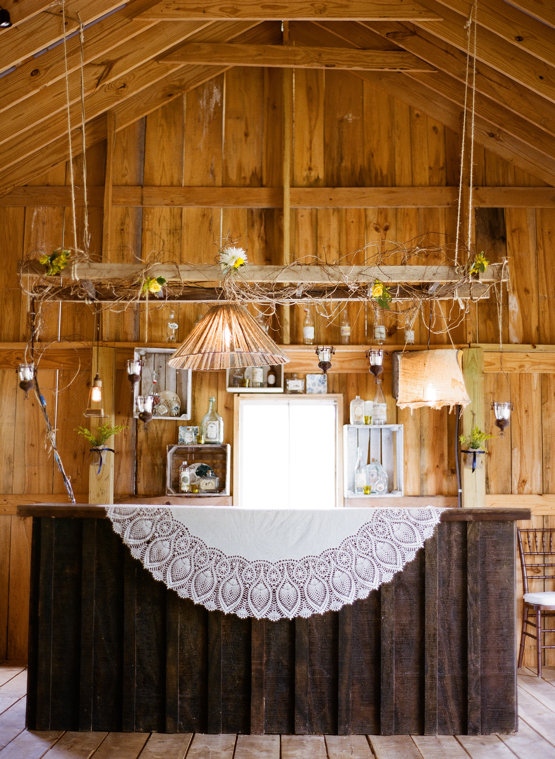 Located in Lieper’s Fork, we have long been in love with this Nashville wedding venue and their owner, the lovely Shannon O’Kelley. Southall Eden is commonly known for rustic, country inspired weddings and events. 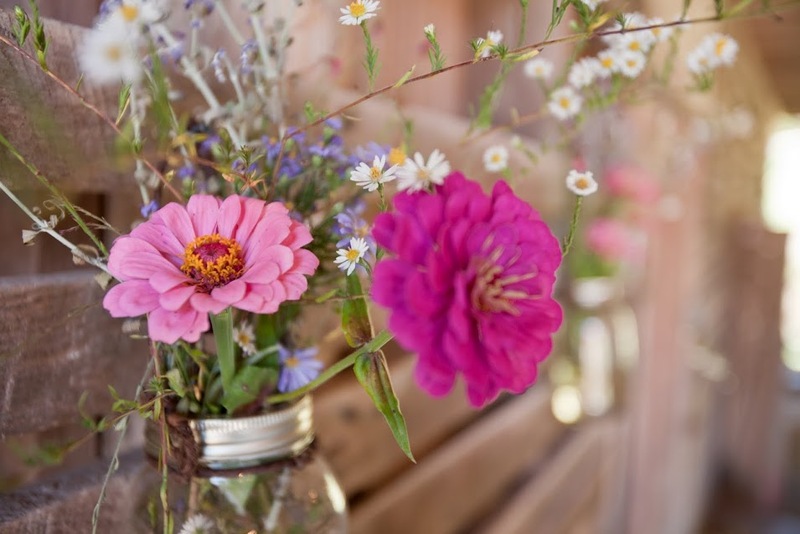 And rightfully so… nestle among fields of wildflowers South of Nashville-proper, their signature red barn and large farmhouse flanked by front and back porches make for many memorable and picturesque weddings for Middle Tennessee brides. In addition to their amazing event space, the creative team at Southall Eden maintains an inventory of unique event decor and props, has flair for signature event styling and is known for their custom wedding paperie.